Every month, I write a wrap and every month, I think, that month was full of good days, how can the month ahead be as good as that? And you know what? The month after isn’t as good as that. It’s better. I’m pleased to say August was no exception. 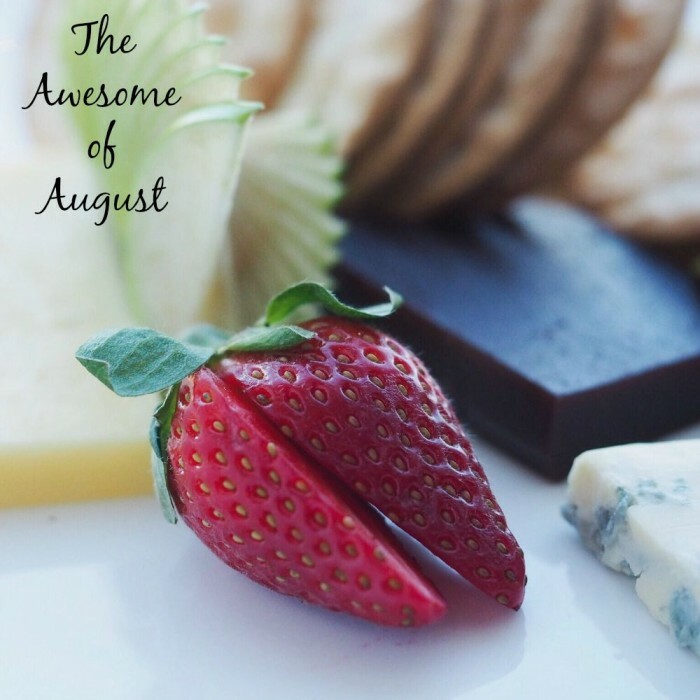 August was awesome. Plus. I’d barely been back on Australian terra firma than August was upon us. I spent the first weekend doing a food writing course at the Australian Writer’s Centre with the awesome Carli Ratcliff. We learned, we wrote and we tasted. Lunch was served at The Botanist and very delicious it was too. 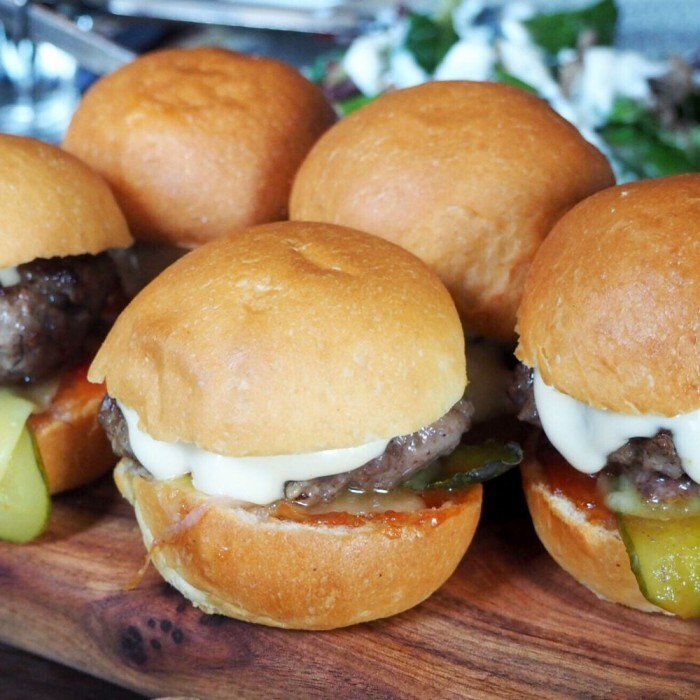 Of course, the sliders were my favourite. No sooner, I had learned how to write about food, than I was off to DTLL workshops to learn how to make dreamcatchers. Despite have missed out on the crafty gene, even I could make a dreamcatcher to be proud of. I could tell you so many things to love about a DTLL workshop, but here’s five to get you started! My gorgeous godson had his Christening and celebrated his first birthday. I did the godmotherly thing and volunteered for cake duty. 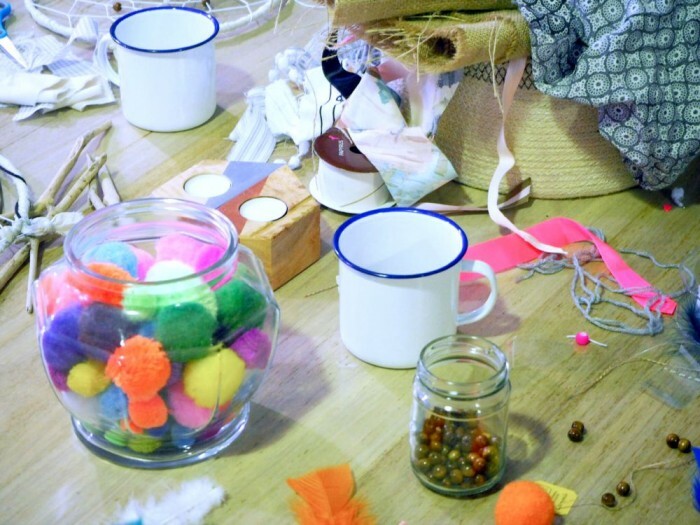 Praise be to the lovely Tash from Gift Grapevine for her cracking Christening Gift Ideas. She knows how to give great gift! 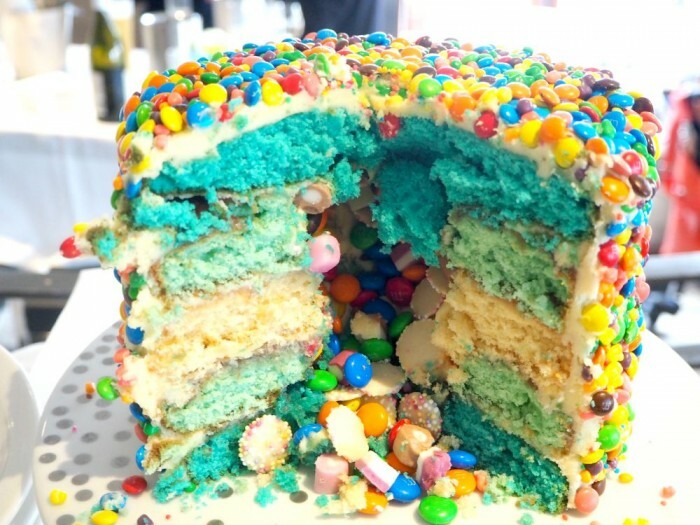 The cake was of the epic pinata variety and it went down a treat and after a lot of colour testing at home, I am pleased to report that there wasn’t a blue tongue in sight! 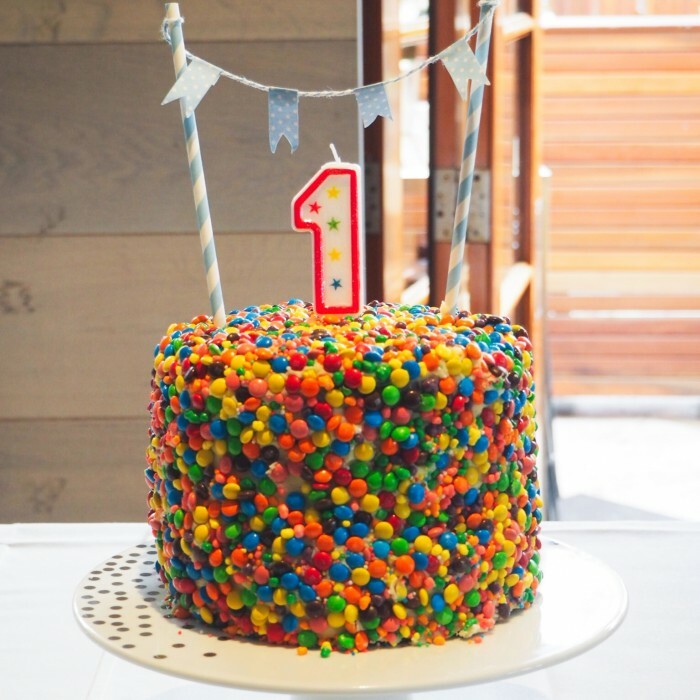 I promise the pinata cake tutorial is coming to a blog near you (as in this blog) soon. That’s not the only cake I made this month. 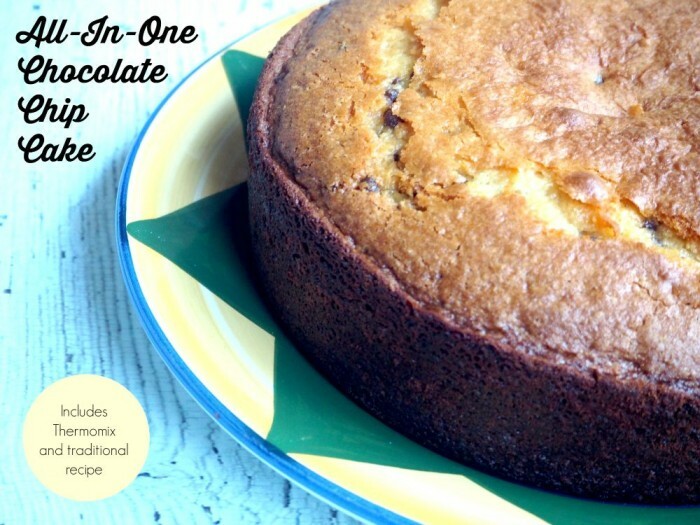 I got my bake on with probably the easiest (and certainly one of the most delicious) cakes I’ve ever made… The All-In-One-Chocolate Chip Cake. Have you made it yet? I finally made it to Hartsyard in Newtown. It’s so hard to get in to, we’d booked months in advance and on the night in question, David was sick. He needn’t have worried because I happily ate his share and I took photos of everything so he could see what he was missing out on. 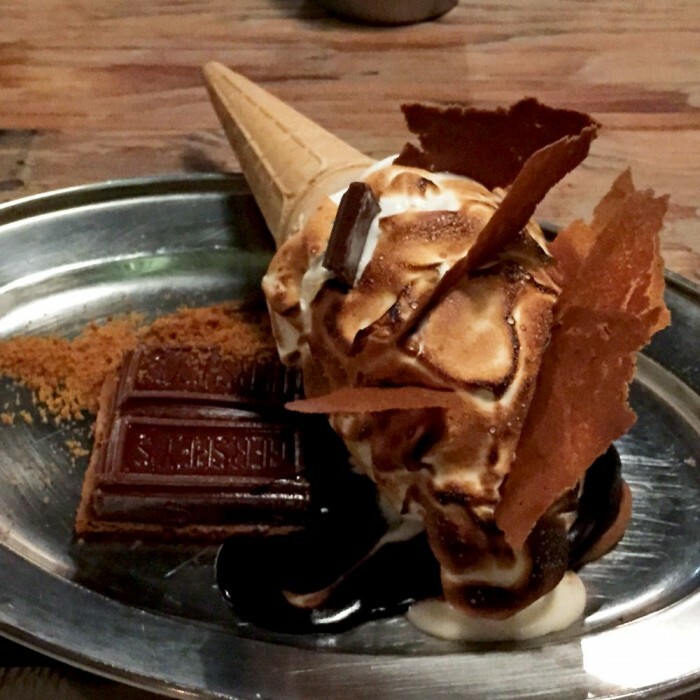 You won’t be surprised to know that the dessert was my favourite – the marshallow soft serve in a cone was to die for. It was like soft serve but not as you know it. I think someone needs to invent a new adjective to describe how good it was! Before I knew it, it was time to head to ProBlogger for my first ever blogging conference, in fact my first conference full stop, and very jolly it was too. We got the five star treatment at RACV Royal Pines where the desserts were both delicious and personalised. 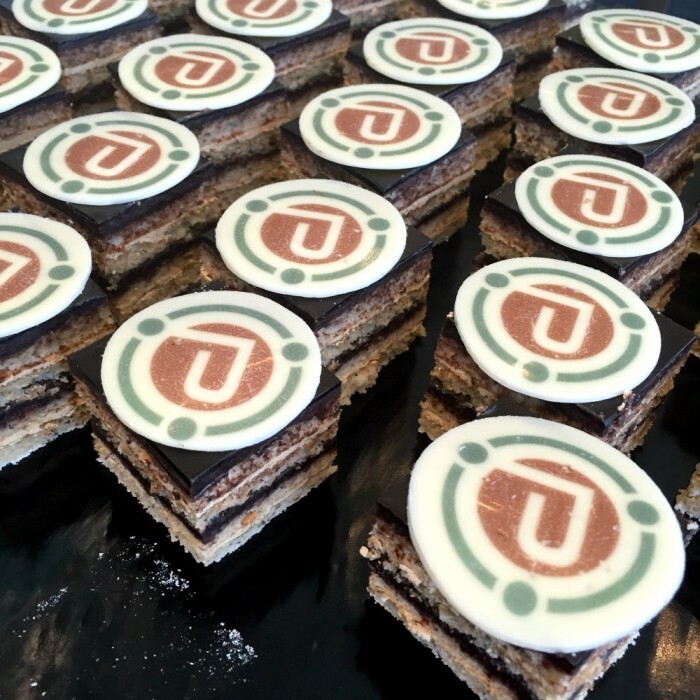 Apart from the food which was an obvious highlight, I shared my favourite finds from the conference here. I was a lady that lunched with friends at New Shanghai, who incidentally have changed their crockery and very pretty it is too. Then we had some “just because” dumplings just the two of us at Din Tai Fung. 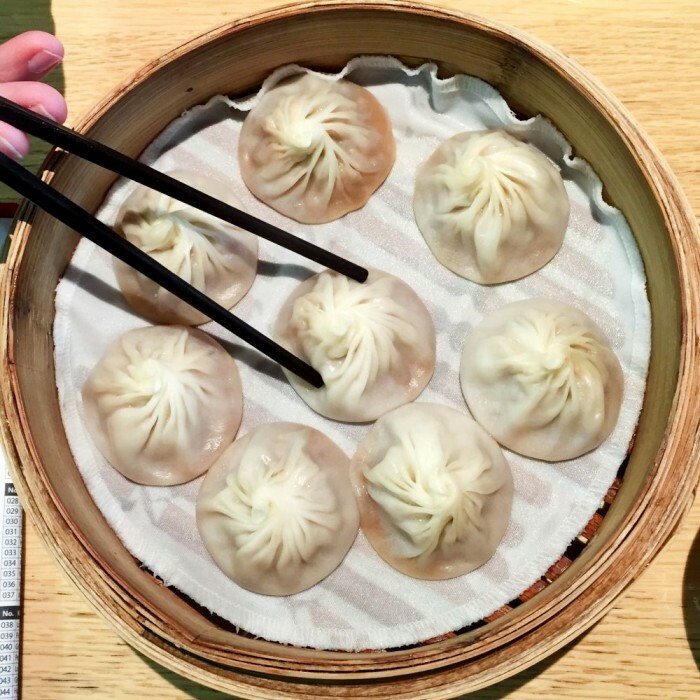 Ladies and gentlemen, can I present to you Exhibit A: My favourite dumplings in the whole world, Xiao Long Bao (or as I call them hot soupy porky balls.) 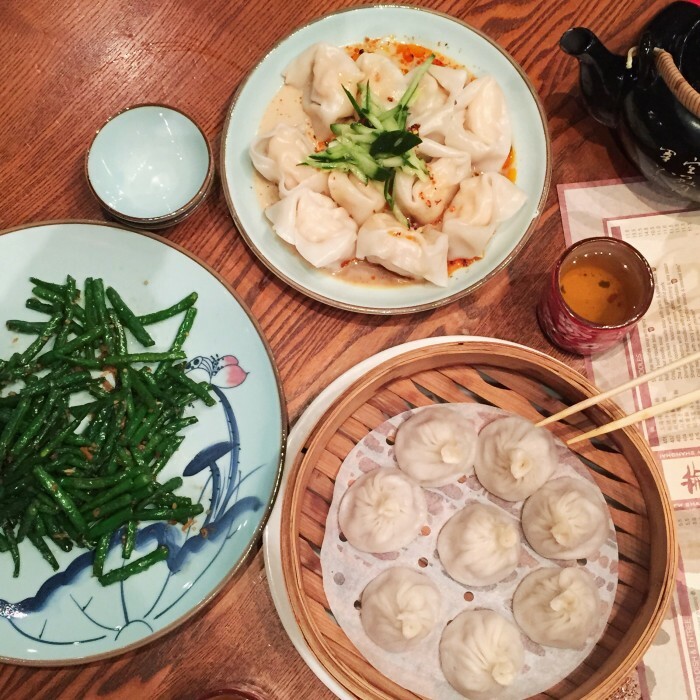 David and I are currently in dispute as to whose Xiao Long Bao are the best (it’s currently between New Shanghai and Din Tai Fung) but until the dispute is settled, you can be sure of one thing, we’ll be eating a lot of dumplings to be sure to be sure! I had a disgusting cough pretty much the whole month which curtailed my exercise but on the plus side, I kept my pharmacist in business. However, I did get out for a run and was rewarded with this view. I learned that exercise makes everything better. The antibiotics may have cleared my chest, but the running cleared my mind. 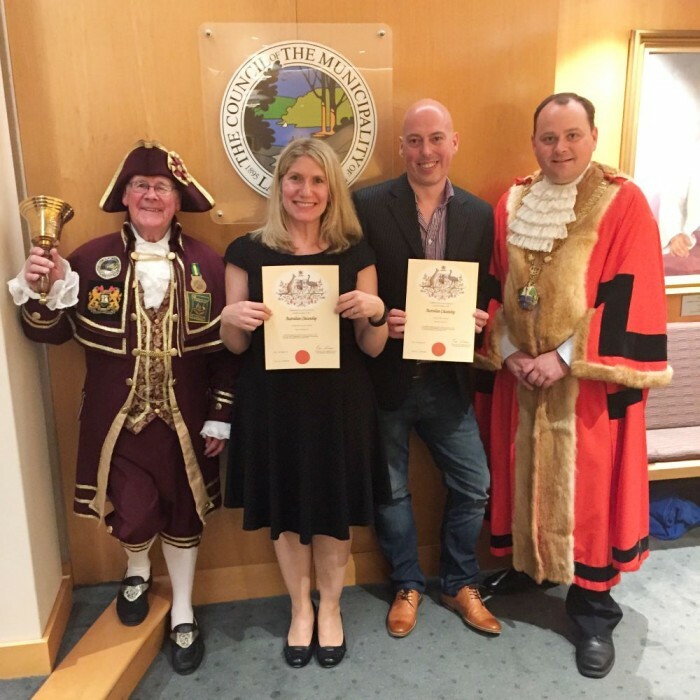 The highlight of the month was our Australian Citizenship Ceremony. It totally belongs in the Happiest Days of My Life Basket along with my wedding day, the day I ran the Disneyland Half Marathon (a year to the day today – squee!) and that day the doctor told me that they couldn’t find any cancer left in me. The superintendent of the local police welcomed us to the hood and to this amazing country but she stressed how important it was that we never forgot where we came from because it’s such an important part of who and what we are. True that. We got a new member of the family this month – who will always remind me of home. I’ve waited 44 years for a bear to call my own, so it must be true what they say, all good things come to those who wait! 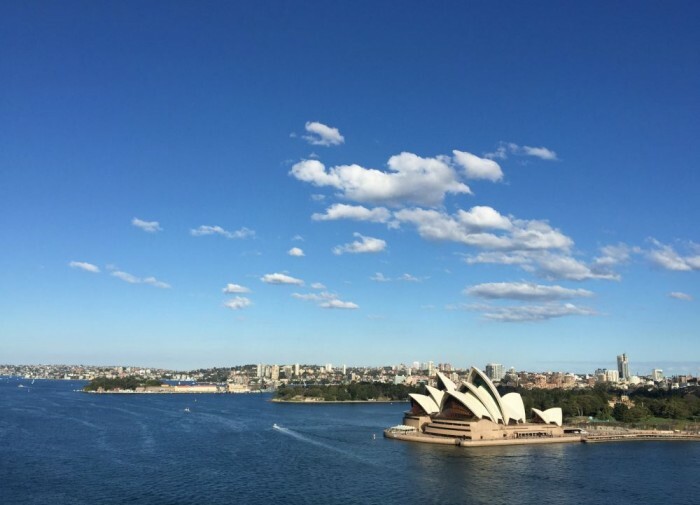 Padders has had quite the epic voyage; Peru – London – Sydney but like us, he’s finally found a place to call home. That was pretty much the perfect way to end a perfect month! So tell me about the best bits of your month… did you go to Problogger too? Did you get your bake on? What’s in your Happiest Days of My Life Basket? 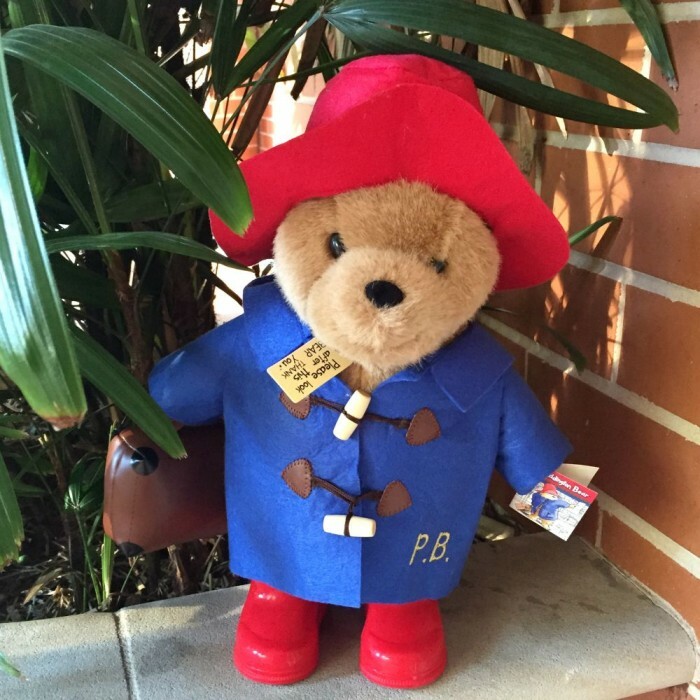 Have you got a Paddington too? 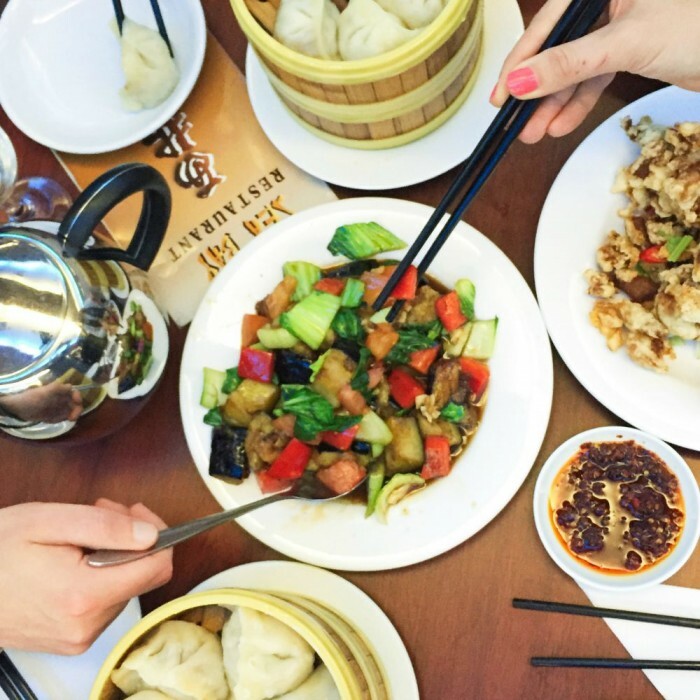 Have you found the perfect dumpling? Pray, do tell. Here’s to a sensational September. Bring it!